Drawing comparisons between a David O. Russell film and the film of another, more boilerplate Oscar-season director is kind of like comparing the X Games to the Olympics, the latter more prepared to sweep us up in its comforting and controlled familiarity, the former astonishing with its mercurial brilliance. This is not a compliment or critique, but a comment on the thrilling messiness David O. Russell brings as a storyteller. 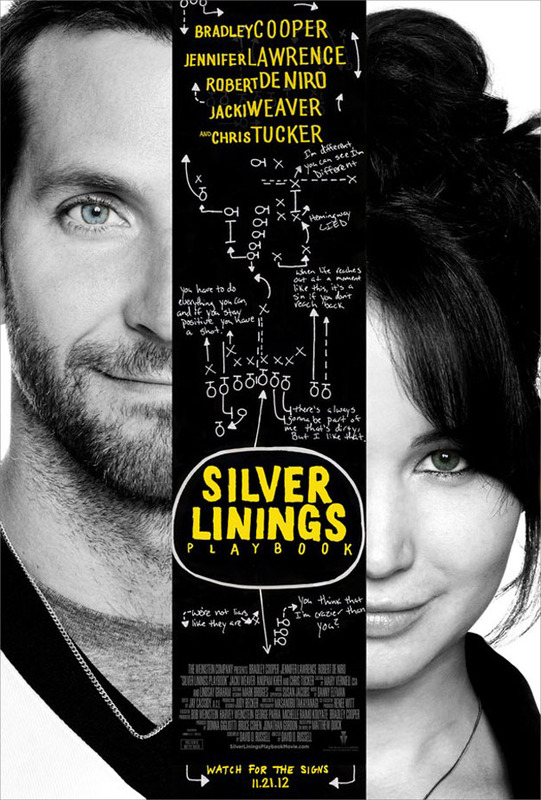 Silver Linings Playbook–Russell’s follow up to the Academy-nominated The Fighter–thrives in this mess, bringing its sundry characters together in a collection of manic fits and starts–appropriate for a film so preoccupied with mental health issues. Playbook is a film with the heart of a romantic comedy and the head of a black comedy, and of this collision is born a visceral, cerebral story about a family with a lot to fix. It seems that every year there’s a film like this. A film that ends up feeling weighted more towards character portrayal than big picture. A film with at least one performance almost guaranteed to bring home the Oscar. Last year it was Jeff Bridges in Crazy Heart. Before that Heath Ledger in The Dark Knight. Before that Daniel Day-Lewis in There Will Be Blood. The list goes on. 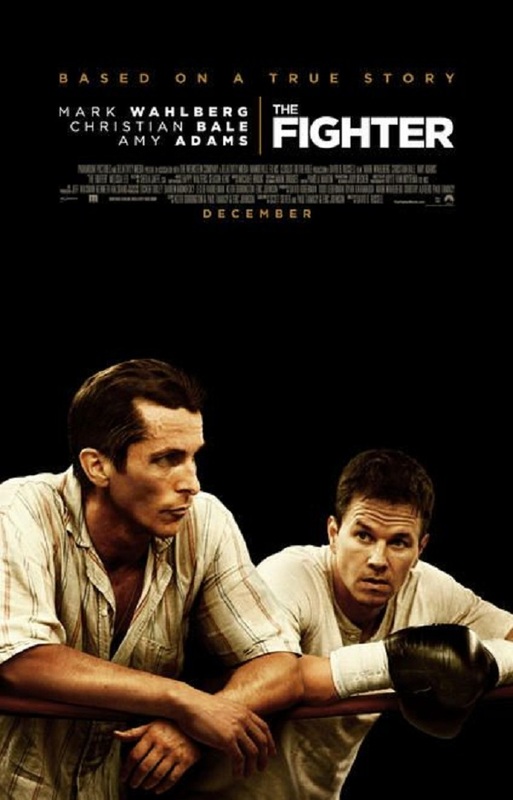 It’s not that David O. Russell‘s The Fighter is an incomplete film as much as it’s so entirely driven by its actors. This based-on-a-true-story is clean and concise, and doesn’t require much sifting to get at a core comprised of an underdog vs. the world and the massive weight of his family.